Mike Tipton, is live answering your questions today! Talking about the NBA All Star Game, The GOAT's Birthday and a preview of the NBA's "2nd" half. In The NFL AJ McCarron is a free agent, and no one should care! MLB Pitchers and catchers have reported and Tip gives his predictions for the MLB Season! The Winter Olympics are underway... Does it matter? 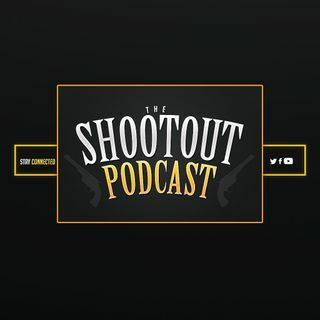 All this and more on this edition of The Shootout Podcast Live!